miche purse organizer | Sophisticated Diva ~ A.K.A. Along came Polly! Welcome to Miche 12 days of MICHE!! 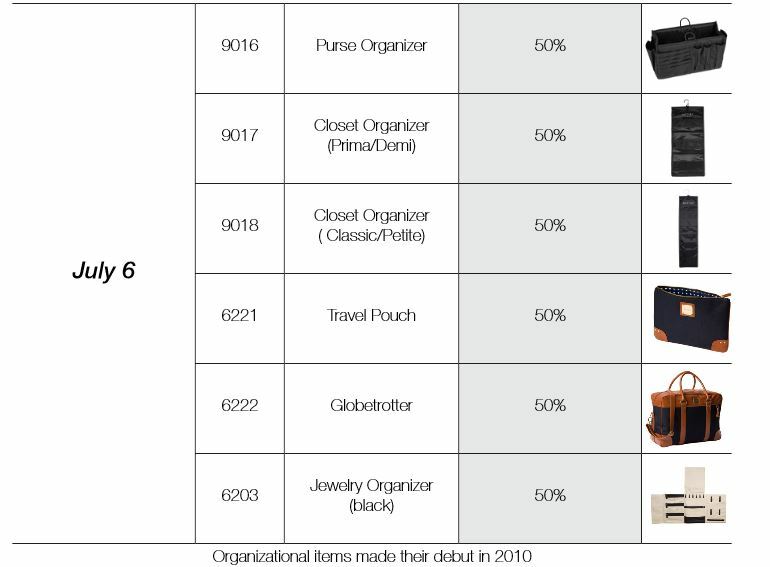 Never before offered to the public promotional items, organizational items for your Miche bag — and more!! ∙ For 12 days, Miche is offering select items for $1–12. Fun!
. Products are LIMITED QTY and only available while supplies last!!! The tablet sleeve is MY FAVORITE!!! CLICK HERE to shop~ Please take note of the Miche Christmas shipping deadlines outlined below—-if you’re purchasing Miche for a gift, act now!